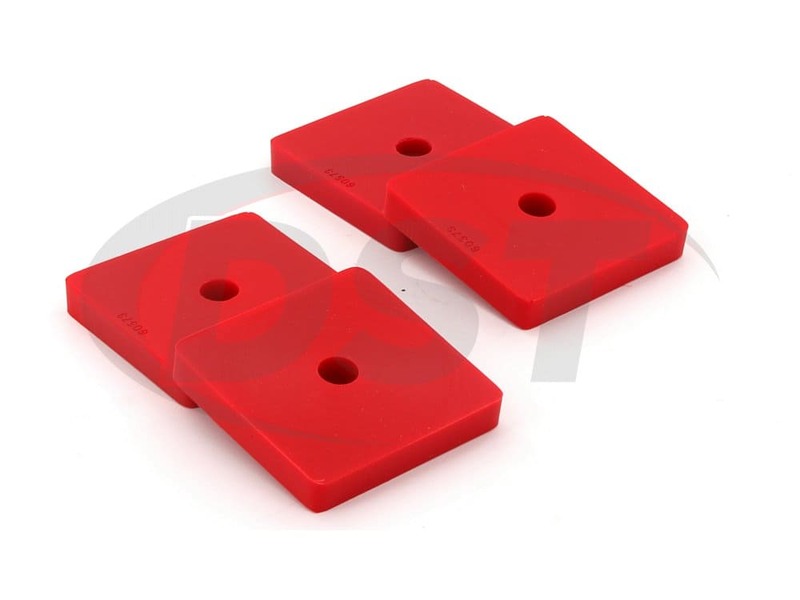 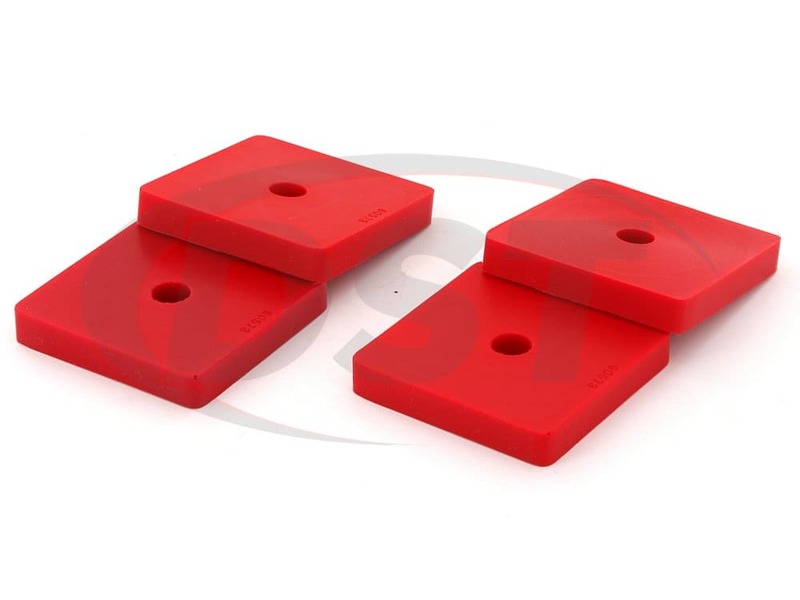 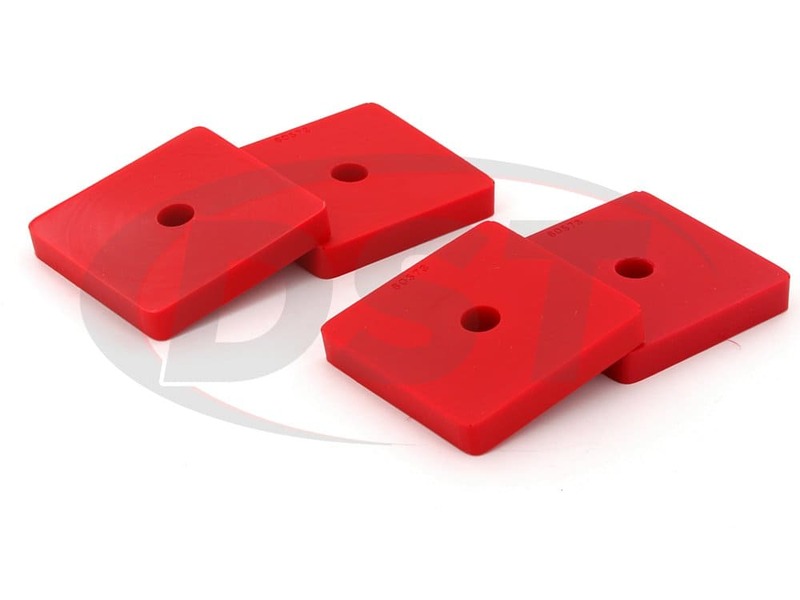 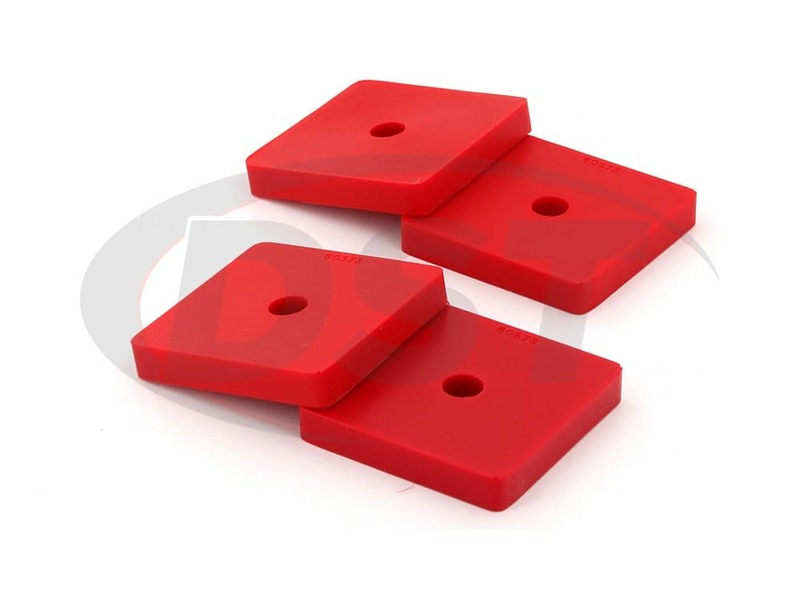 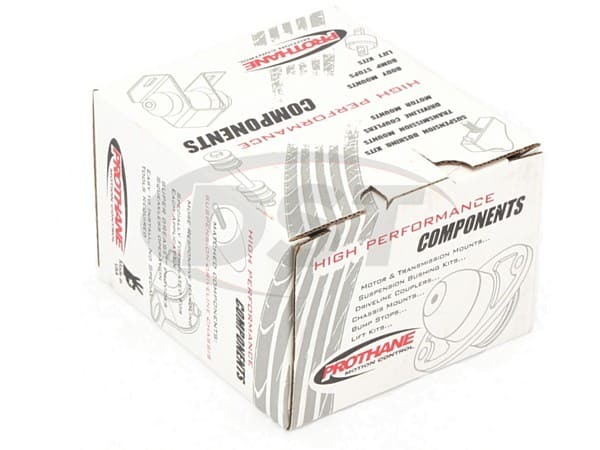 Upgrade that faulty OE rubber with a Prothane polyurethane leaf spring pads. 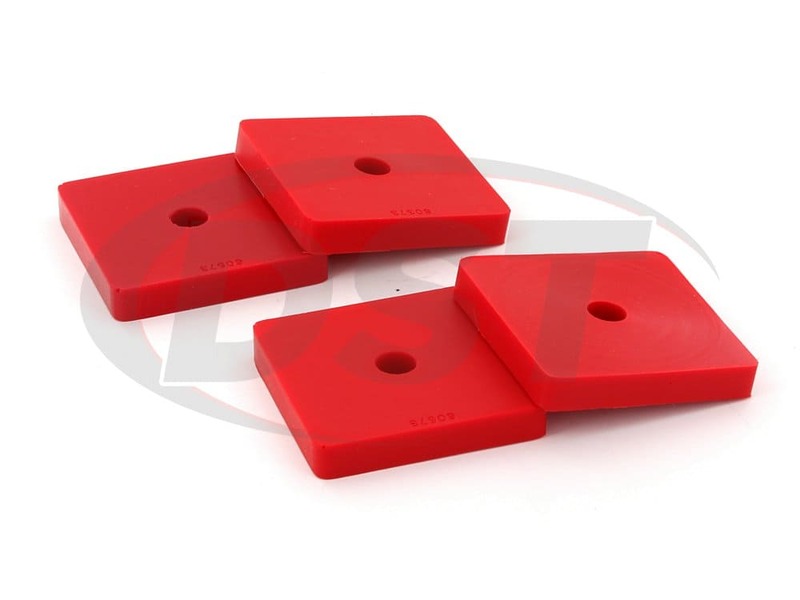 These polyurethane pads will hold up far better than the inferior OEM pads. 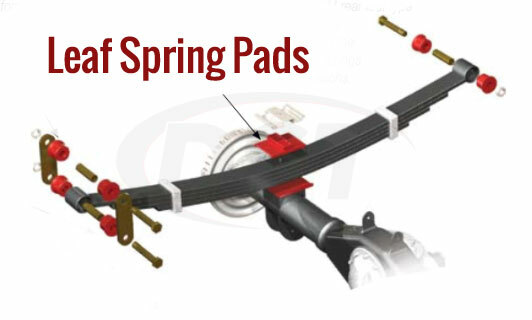 Keep your leaf springs aligned and noise and vibration dampened with Prothane's leaf spring pads.